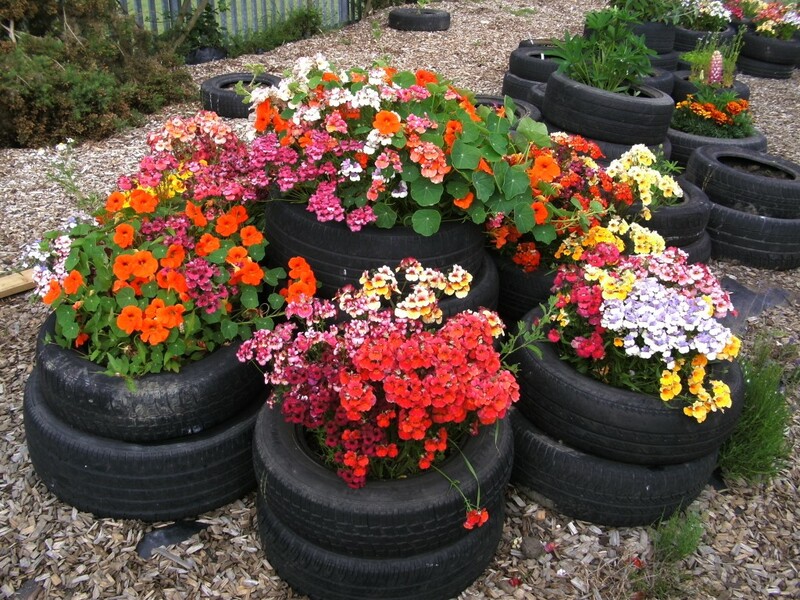 FEED ME – This is a 3 year project, funded by Northumberland Children’s Trust. 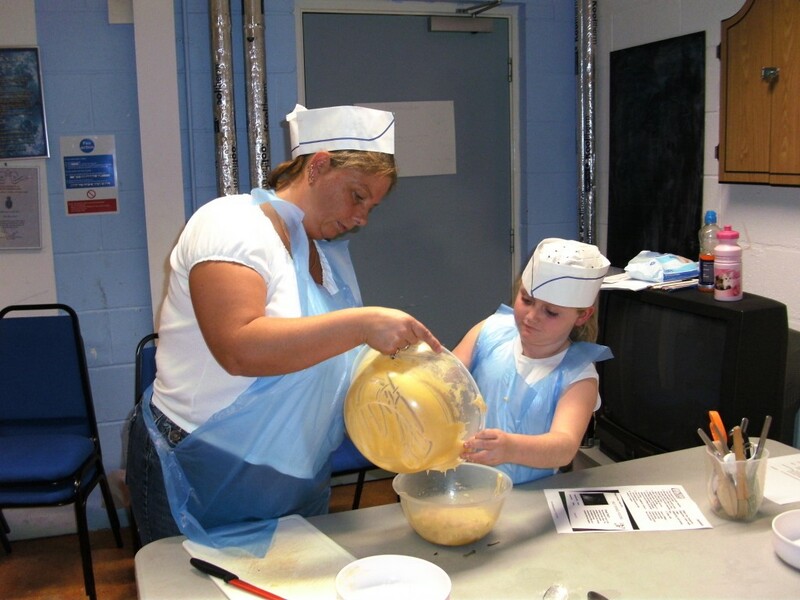 The project engages with families and young people to encourage them to cook and eat together. We provide informal after school cooking sessions for parents and children in 3 local primary schools, demonstrating how healthy meals and snacks can be prepared in a fun way, on a limited budget. Using readily available ingredients the sessions are very ‘hands-on’. The parents often say how rewarding it is to spend time with their children, the children love trying new recipes and even enjoy washing up. Get in touch for more information, to check if your local school is part of the project, or to see if we can help you with the healthy eating/cooking agenda. 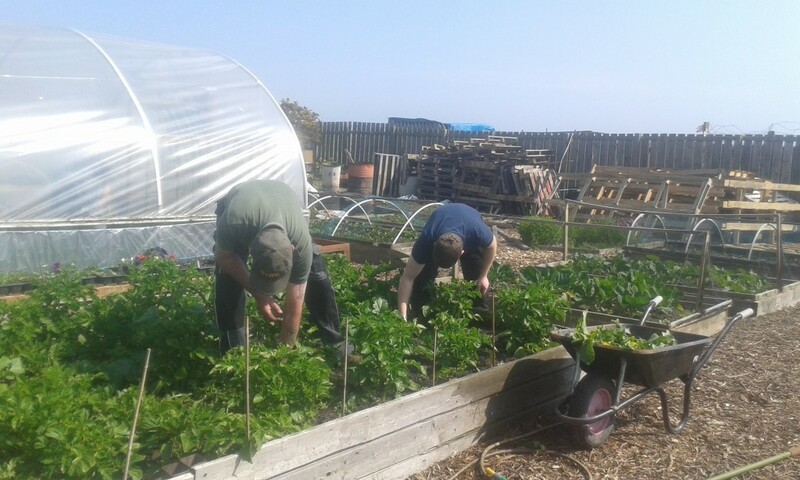 OUTBYE / GROW ON – based on our kitchen garden at Hirst Welfare Centre and our allotment at Seaton Hirst in Ashington, this project shows how easy it is to become involved in growing your own food. Raised beds, poly tunnels, composting, soil enrichment, perennial planting – we can offer you hands on experience, skills and knowledge. This could be a step towards a healthier lifestyle for you, or it could be the first step in a plan to train or move into employment. We will support you and provide equipment. Access is available most days of the week. We are grateful to our funders, from the Squires Foundation and from the Postcode Local Trust for the investment that they have made in this community project. Recent changes at the allotment now allow us to have a shed based social space for cooking produce or just to enjoy a cuppa. Contact us to find out more or join in.